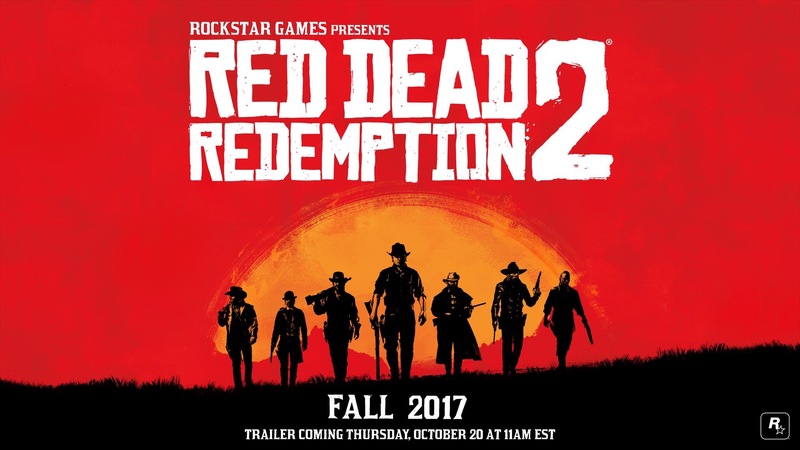 Red Dead Redemption 2 is Official. After setting the world on fire with teaser photos over the past couple of days, Rockstar has officially announced today that Red Dead Redemption 2 is on the way. The game is expected to be released in the fall of 2017 on PS4 and XB1. There is no mention of a PC release. A trailer will be released this Thursday.